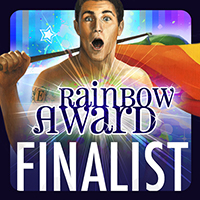 The Boys of Summer is a finalist in the 2013 Rainbow Awards! I’m determined to go to bed early tonight. I was on the road for six hours today (which should have been four, but construction and a lane closure slowed everything to a crawl). I’m not looking forward to going back to work tomorrow–the harness chafes worse after you’ve been out of it for a while. This entry was posted in Uncategorized and tagged announcements, awards, promo, Sarah Madison, The Boys of Summer by Sarah Madison. Bookmark the permalink. Thank you! I’m a bit astonished, TBH. Pleased and delighted, but astonished nonetheless. I’m going to enjoy it while it lasts though! 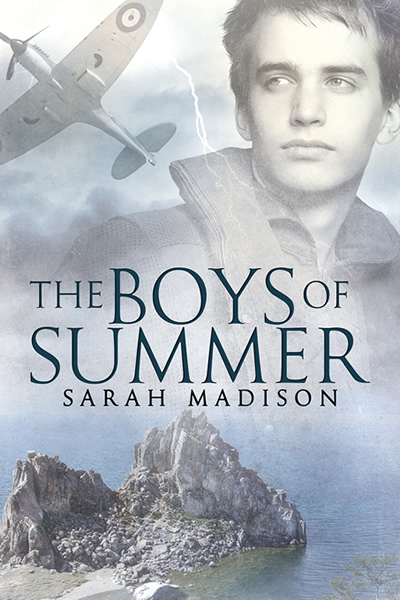 Sarah Madison recently posted..The Boys of Summer is a finalist in the 2013 Rainbow Awards! Thank you! That means a lot to me! I figured when I got the HM notice that it had gone as far as it could–so you could have knocked me over with a feather when the official word came in! That is wonderful, and so well-deserved. It’s a lovely book and beautifully written. You should win! Wow… Congrats…That is some wonderful news 🙂 and well deserved too. Congratulations, though I don’t know why you’re surprised. “Boys of Summer” was well-written, complicated, heartbreaking but realistic, and, in general, awesome. That said, damn you. I just had to buy a new phone, since I ran mine through the washer last night, am getting my brake pads, rotors, and oil changed this week-end, spent almost $200 on food this week, because I literally had no ingredients in the house to cook that were compatible. Plenty of sauces, but nothing to put them on. Not even pasta. Seriously, who doesn’t have 1 lonely bag in their cupboards? Then you go and show me a list of stories that are ranked right up with yours, 4 days after I dithered over choices on Dreamspinner, then didn’t buy anything. I had expenses, and didn’t want to waste my money on something that made me roll my eyes. (Happened before; have been downloading Night Vale transcripts instead). Seriously, congrats. Even if you don’t win, which you should, it gets your name out as a good writer, and puts you closer to your goals. Ack, I am sorry about your financial woes. BTDT, and I know it is no fun at all. Hopefully things will ease up for you soon. Sarah Madison recently posted..October is Paranormal Month! Heh, I barely kept it under $30. And then bookmarked the page for future reference. Glad I made you smile. I hoped you’d see the humor. Hah! That shows great restraint indeed!